The data and statistics are light years beyond staggering when it comes to financial literacy. Patrina Kelly Dixon gets it. That’s why she’s committed to investing her time, talent and treasure to making a difference. The award-winning author, Certified Financial Education Instructor, and founder of It’$ My Money wants kids to lead empowered lives. 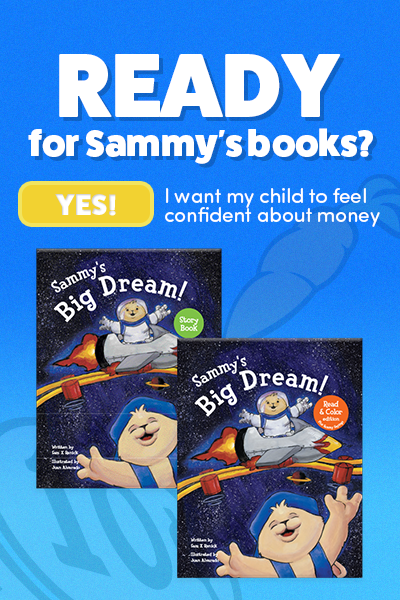 Coast to coast, children are learning about the importance of saving, setting and achieving goals, giving and other values through the Sammy Rabbit’s Dream Big Financial Education Reading and Resource Initiative, thanks in part to sponsors and community leaders like Patrina. 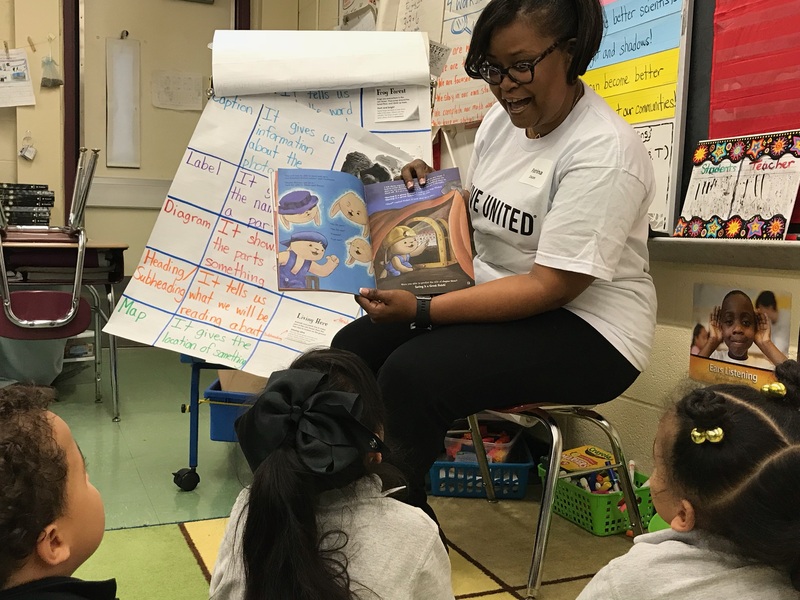 Recently she teamed with the United Way Women’s Leadership Council of Hartford, CT., to read and give copies of Sammy’s Big Dream to 20 elementary students at Silver Lane Elementary School. 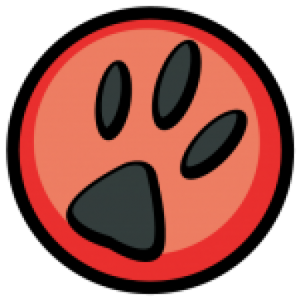 Dixon also cited “giving” as another wonderful habit the strategic storybook communicates to readers.